A unique robot that is much as science project as it is a toy! Robug emits sound and moves across the floor…. It really is a vibration sensation! 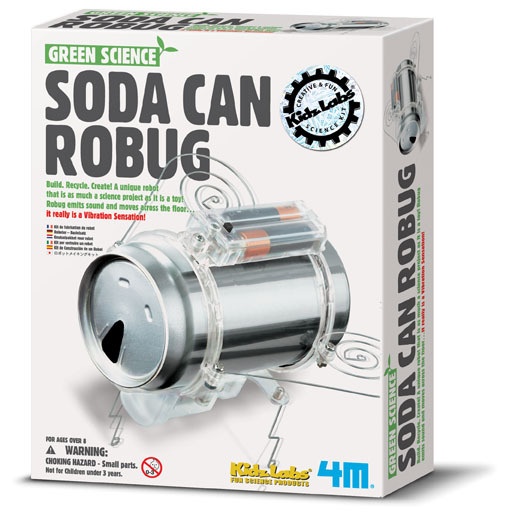 Be the first to review “Soda Can Robug” Click here to cancel reply.